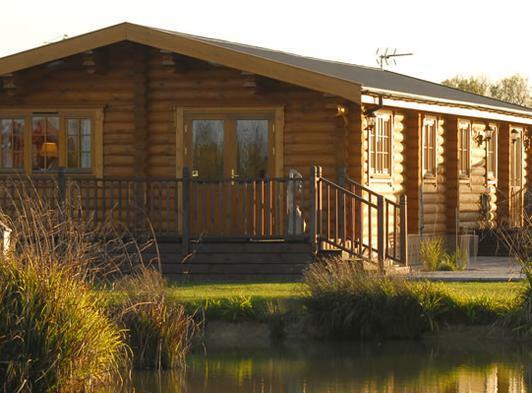 Enjoy a luxury log cabin holiday at Windmill Lodges, we are a small family owned and run site situated in the heart of beautiful rural Suffolk just 2 miles from the historic market town of Framlingham and within easy reach of the picturesque Suffolk Heritage Coast. 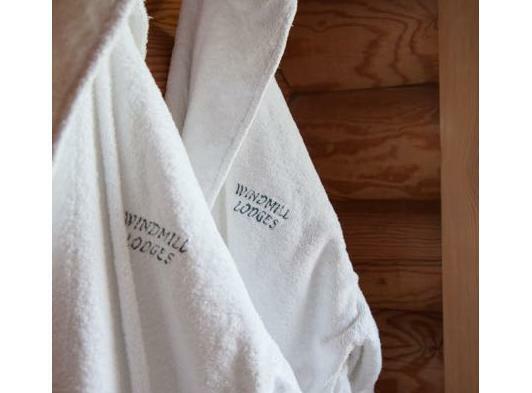 At Windmill Lodges we offer the perfect combination of luxury, relaxation and comfort. 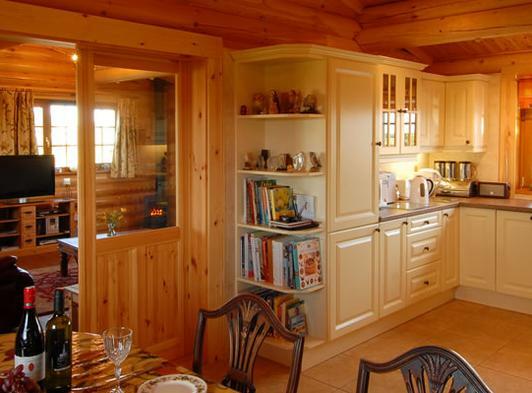 Designed with couples, families and friends in mind, our self-catering holiday accommodation is fully equipped and furnished to the highest standards. 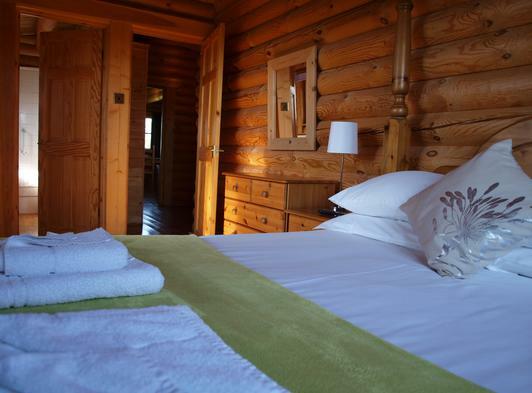 Each of our log cabins has its own private hot tub as well as coal-effect fire, luxury beds and linen, leather sofas, a fully equipped kitchen and en-suite bathroom. 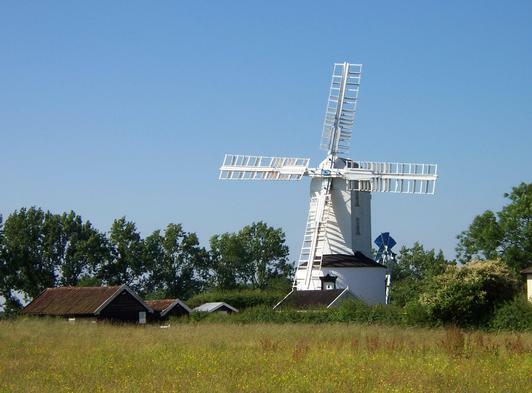 All have been awarded 4 or 5 stars from Visit England. 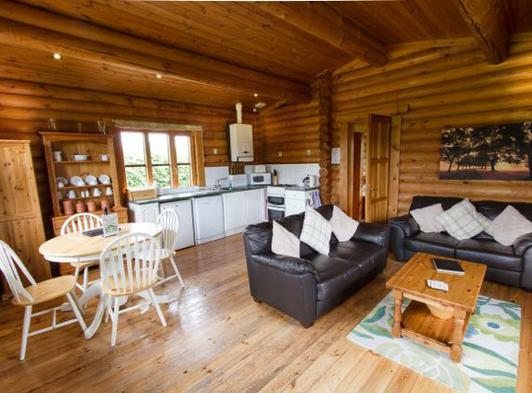 Cabins face onto a small lake and we have a heated swimming pool for Summer use. 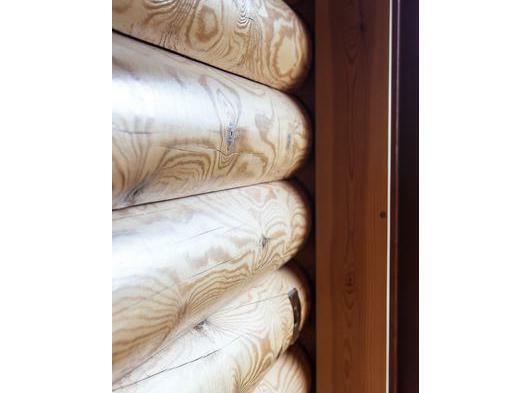 New and exclusive to our Kingfisher Lodge is a state-of-the-art infra-red sauna. 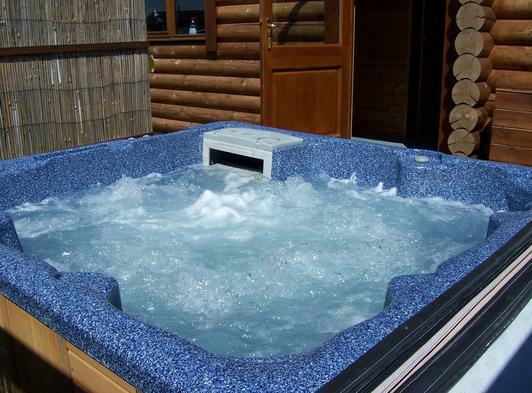 For more information, availablitiy and bookings please visit our website or email us using the buttons on this page. 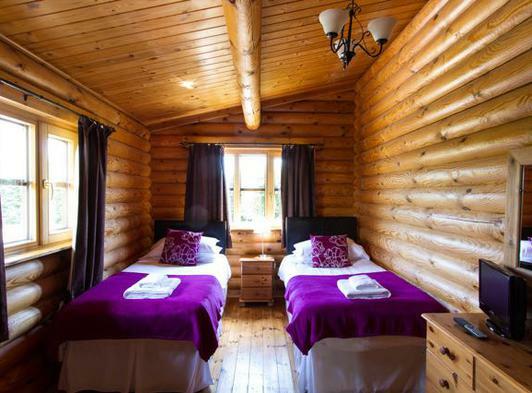 We hope to see you at Windmill Lodges soon.